6 – The Word hurricane (2.33) = old psychedelic rock + electronics = nice. 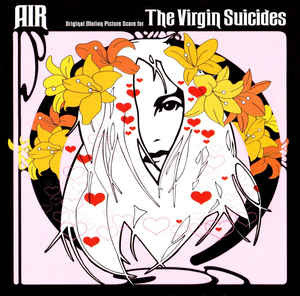 13 – Suicide underground (5.56 minutes) = downtempo electronics meet old psychedelic / space rock. Recommended.